High quality powder coated .040 thickness aluminum to prevent rusting. Digitally printed vinyl for numerous design options. Four color process, eco-friendly, weather, fade and abrasion resistant UV ink. Suitable for indoor or outdoor use with an average life expectancy is 10 years. This sign is only offered in a 6" x 6" or 12" x 12" (Diamond) size. 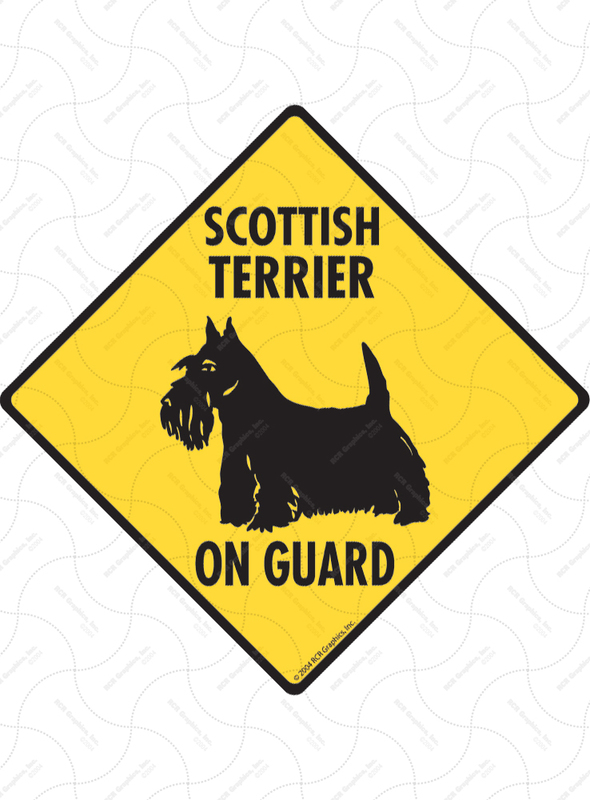 The 6" x 6" size is also offered as a sticker or premounted to a 2' aluminum stake. Signs include mounting holes in the top and bottom corners of the sign. ©Copyright Signs With An Attitude. All Rights Reserved. by 3dcart eCommerce Solutions.